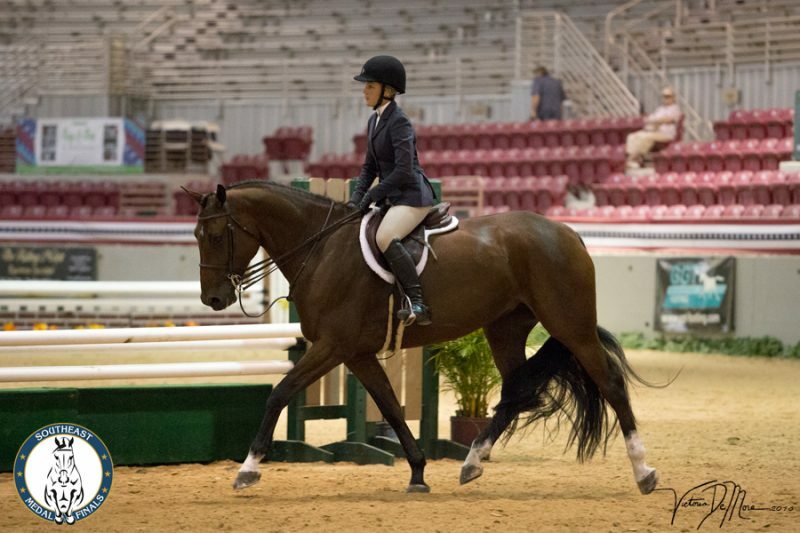 JACKSONVILLE, Fla Sept. 16, 2016 – The 2016 Southeast Medal Finals kicked off Friday at the Jacksonville Equestrian Center with athletes from nine states prepared to compete in hunters, jumpers, and equitation. 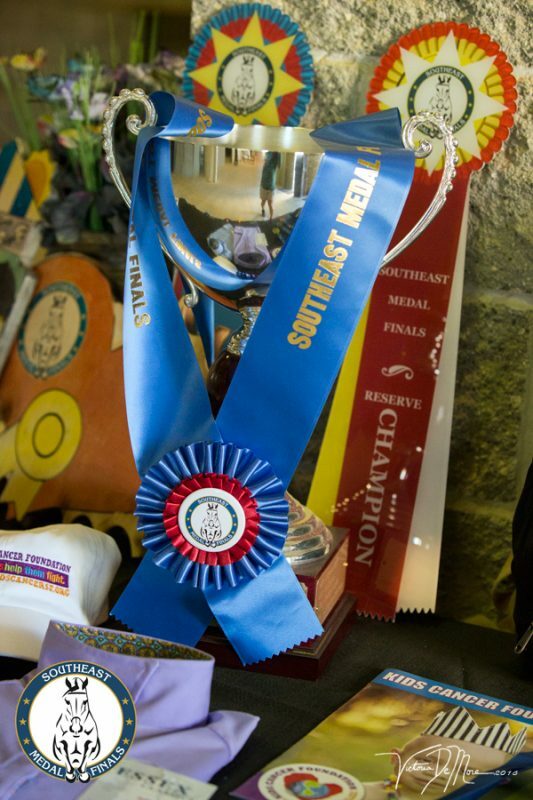 The 5th Annual Southeast Medal Finals promised a great weekend of competition for equestrians at every skill level. 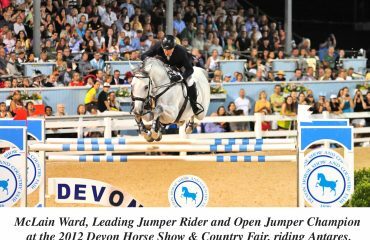 On Friday, wild card and warm-up classes began in the outdoor ring under a cloudless blue sky and indoors in the coliseum. Athletes from 13 states throughout the Southeast, plus New York and New Jersey, were registered to compete in one of more than 20 finals. 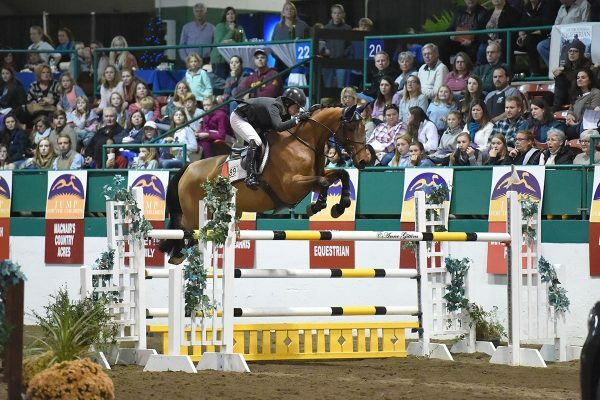 True to his reputation, Southeast Medal Finals creator James Lala has introduced a unique new challenge in the Equitation Team Challenge of the States, combining junior and/or adult riders from their respective states in a team competition. 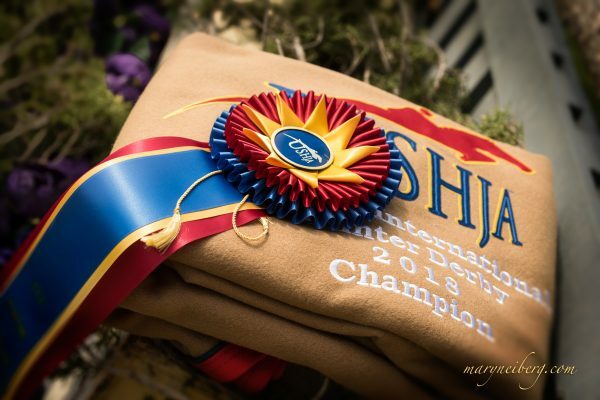 Other new events for 2016 include the Children’s Hunter Pony Finals and Children’s Pony Medal Finals. Lala has reintroduced the World Cup format in the Jumper Finals with a first round speed class. Southeast Medal Finals welcomed guests and volunteers from the event’s charity, Kids Cancer Foundation. 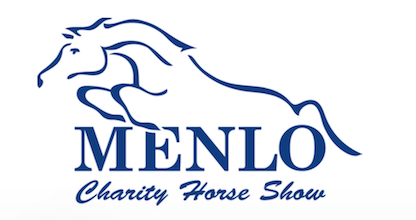 Proceeds from a silent auction filled with equestrian gear, apparel, jewelry and art, as well as the raffle of a custom jump will benefit Kids Cancer Foundation. 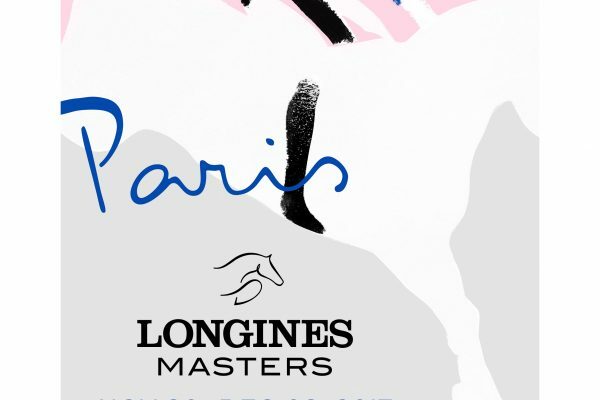 On opening day, twelve jumpers posted clean rounds in the warm-up and wild card classes, giving them the qualifier for their respective jumper finals if they had not qualified previously. And nearly 40 hunters earned marks of 70 or higher in the warm up and wild card classes, earning those riders entry into their respective finals. 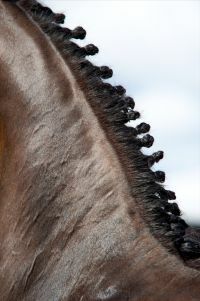 That included Siena London of Tierra Verde, Florida, and Casira, whose round earned a blue ribbon. WHAT: A finals show offering a special end of season culmination and finals that is more attainable for everyone. 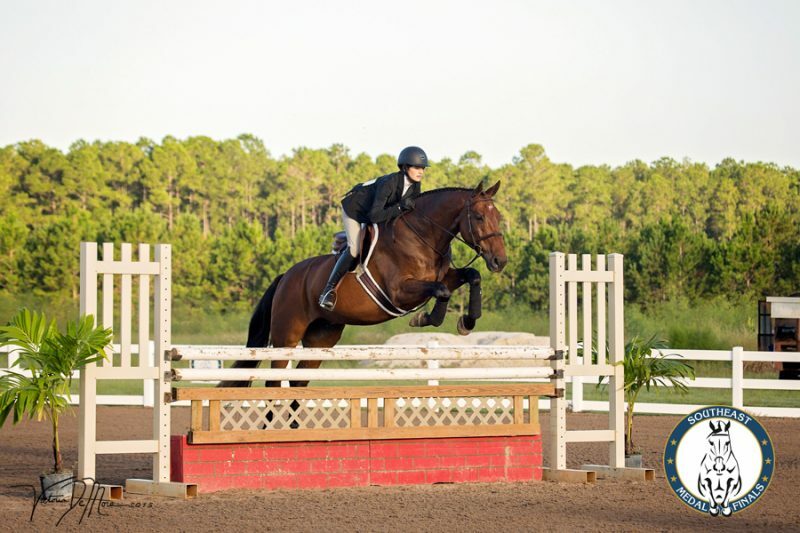 WHERE: Jacksonville Equestrian Center, Jacksonville, FL, featuring a large indoor coliseum with 3000 seats, two outdoor rings, and 500 permanent stalls. Kids Cancer Foundation is a 501(c)3 non-profit founded in 2001 whose mission is to provide resources and emotional support to children battling cancer and their families. Kids Cancer Foundation provides numerous programs, including a pediatric oncology patient care navigator, arts and health programs, tutoring and homework club for patients and siblings, and family socials. For more information, visit http://www.kidscancersf.org.